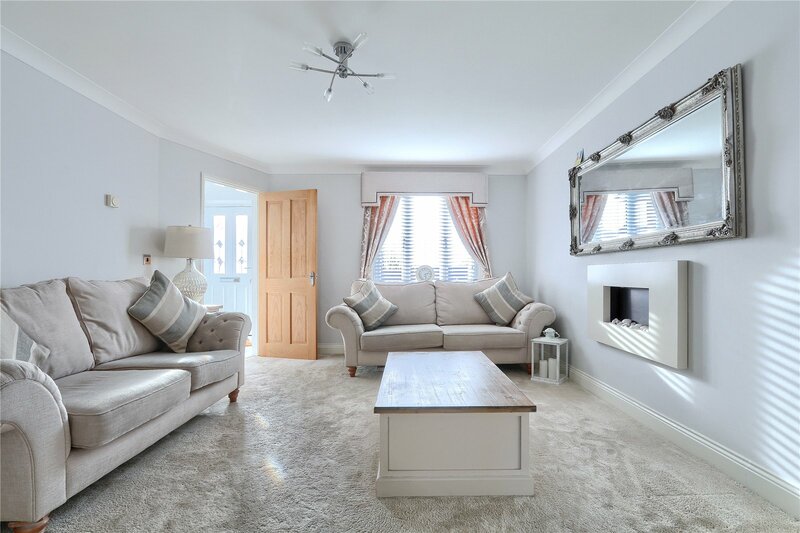 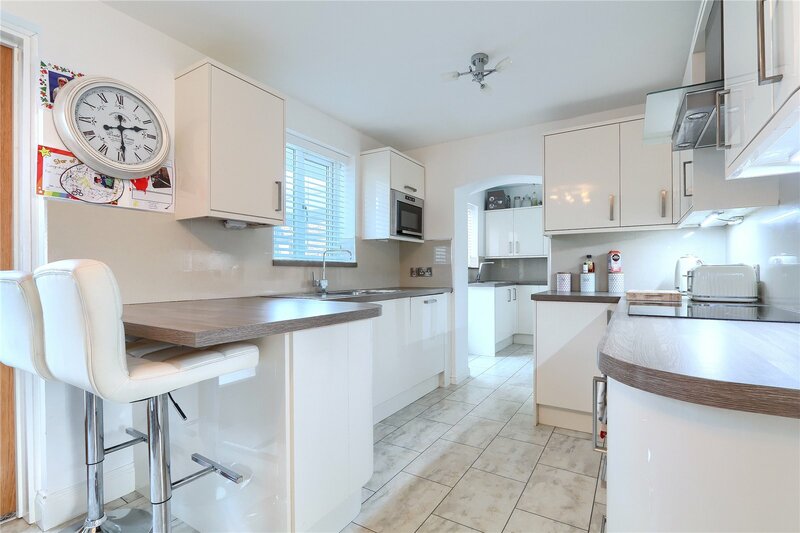 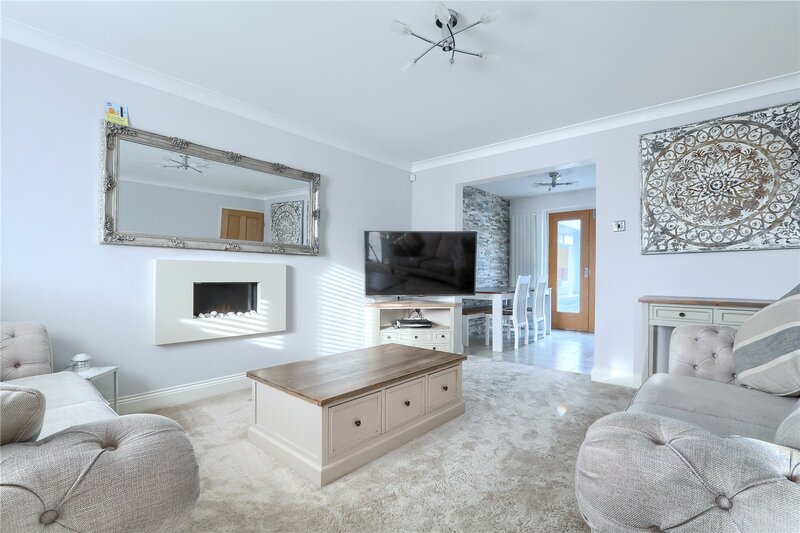 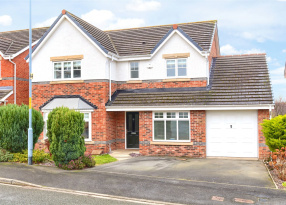 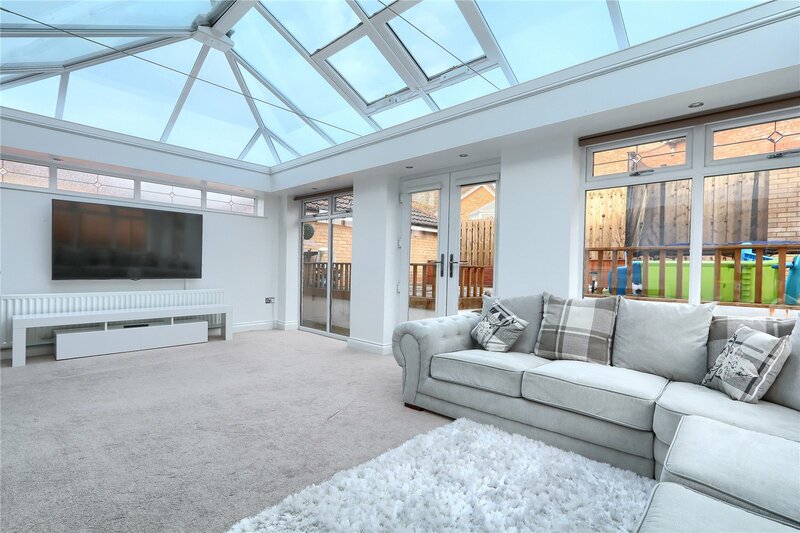 Only Once in a While Do You See Such a Stunning Example of a Three Bedroom Detached Property That Has Been Significantly Improved to Offer Open Plan Accommodation to the Ground Floor with a Stunning Fitted Kitchen Diner and 20ft Plus Orangery. 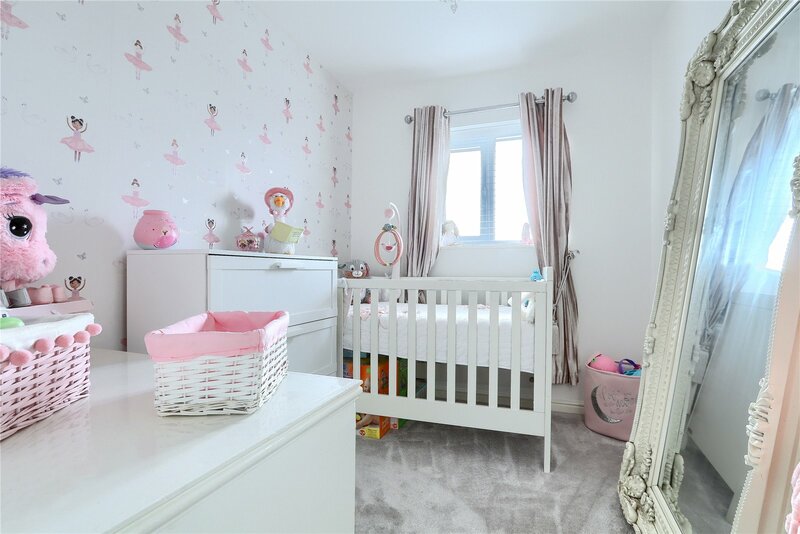 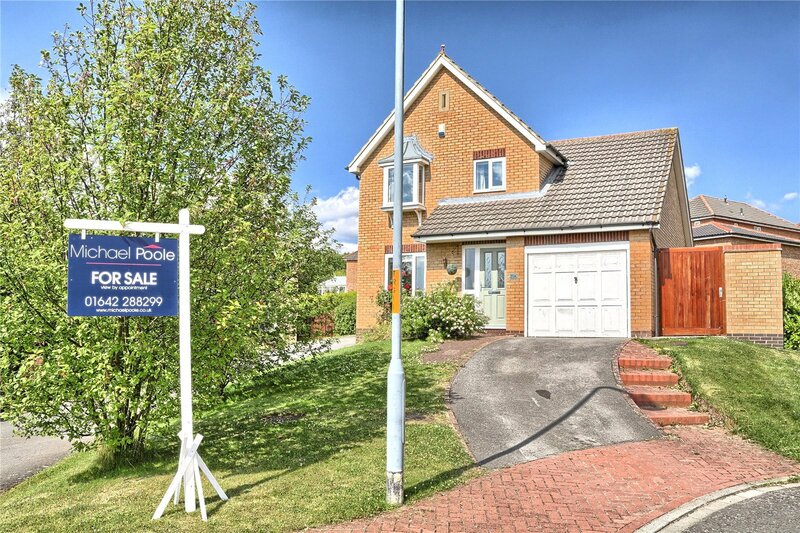 Call Michael Poole Estate Agents in Coulby Newham on 01642 955625 to Arrange Your Viewing Appointment. 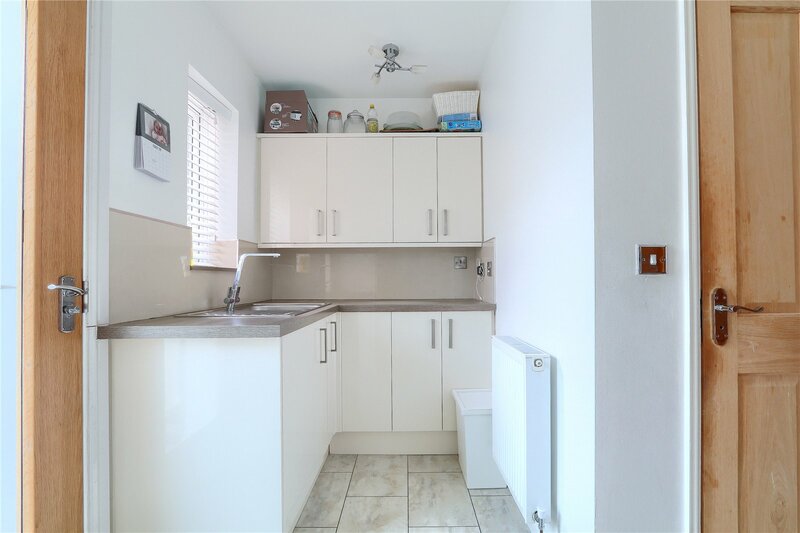 With tiled floor and access to the first floor. 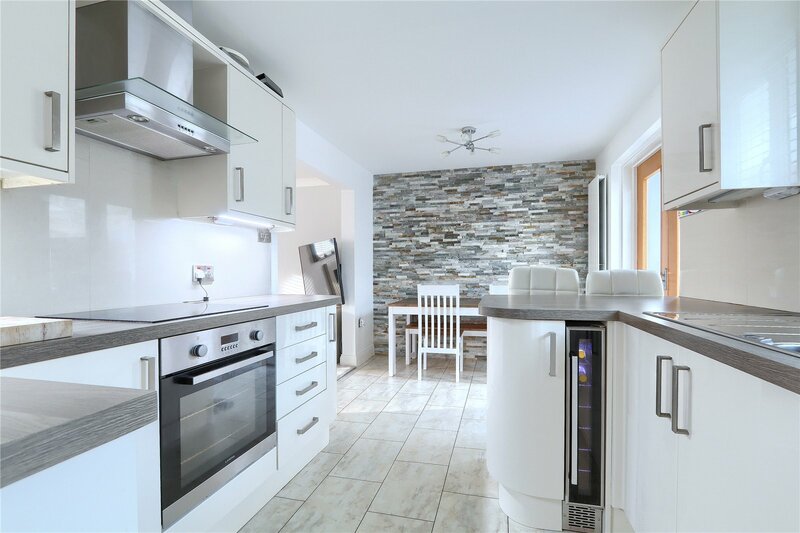 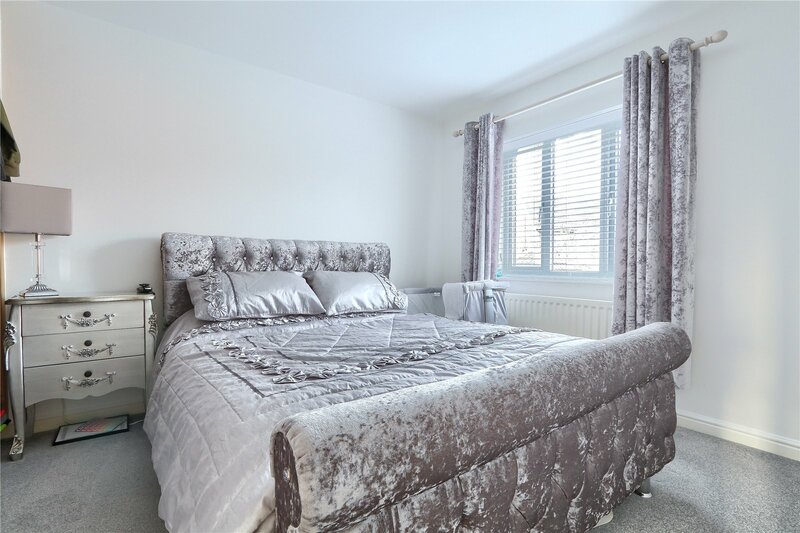 With a stunning range of modern high gloss fitted wall and floor units with complementary work surfaces, electric oven and electric hob with extractor, integrated wine cooler and microwave. 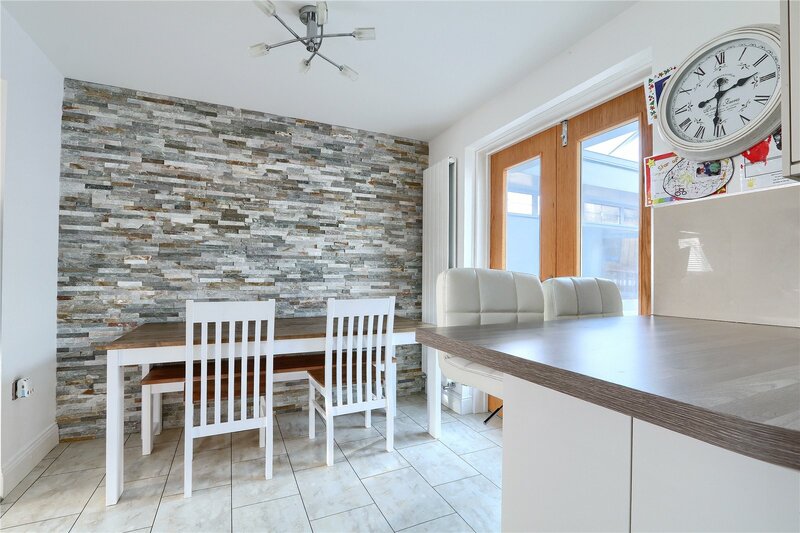 Vertical design radiator and feature wall. 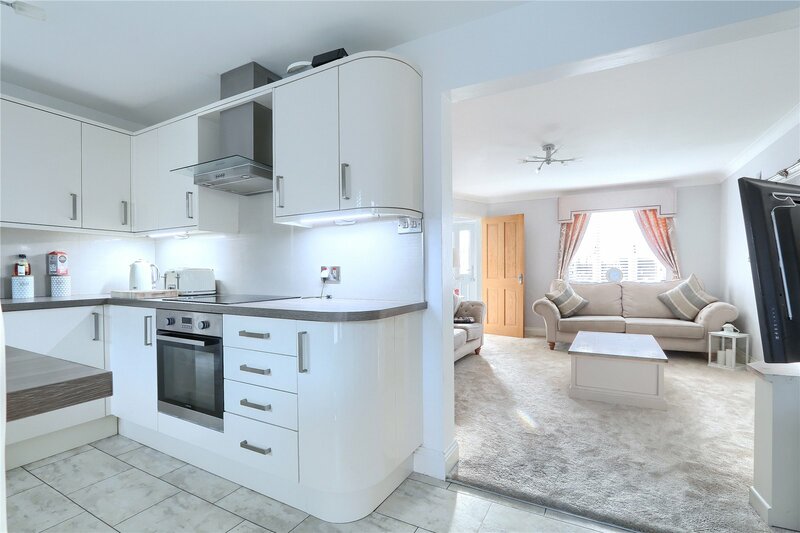 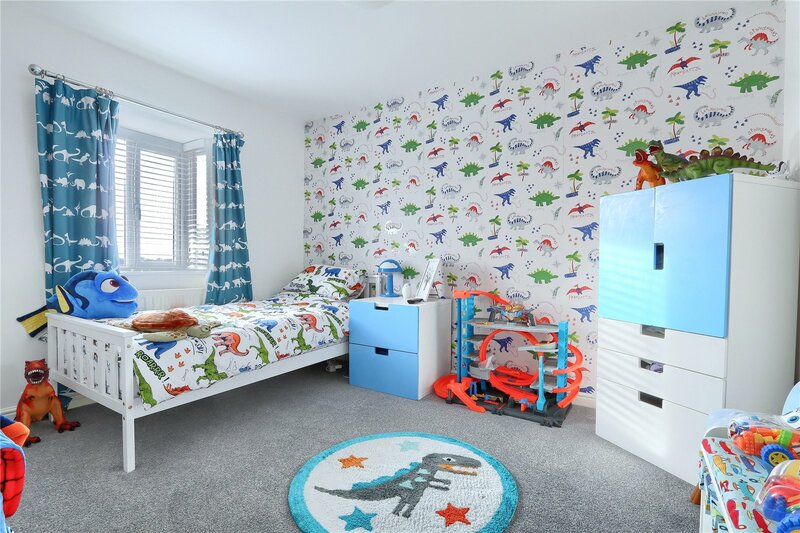 With a modern range of fitted wall and floor units with complementary work surfaces, inset sink, integrated washing machine and rear access door. 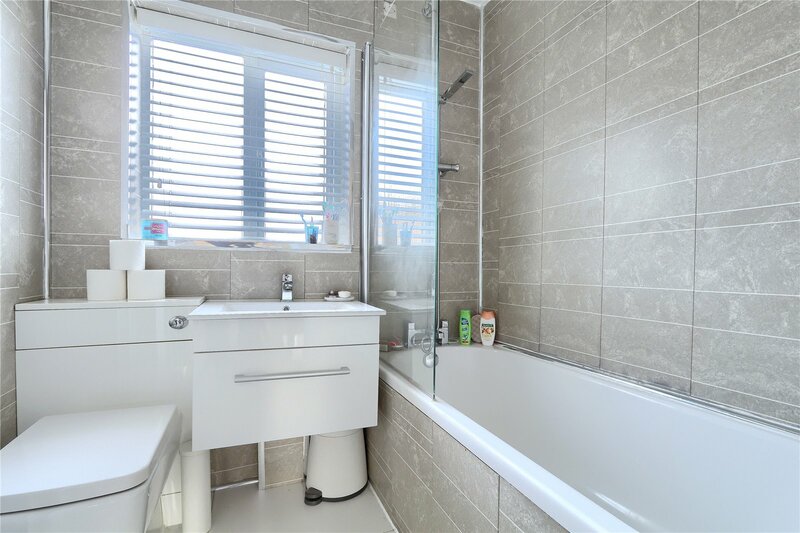 With low level WC and wash basin. 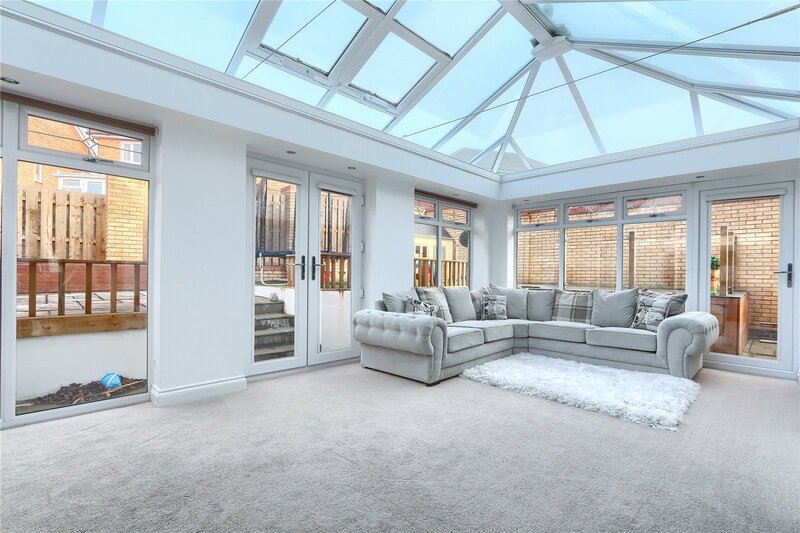 Stunning open room with French doors to the rear garden, recess lighting and electric cooling skylight. 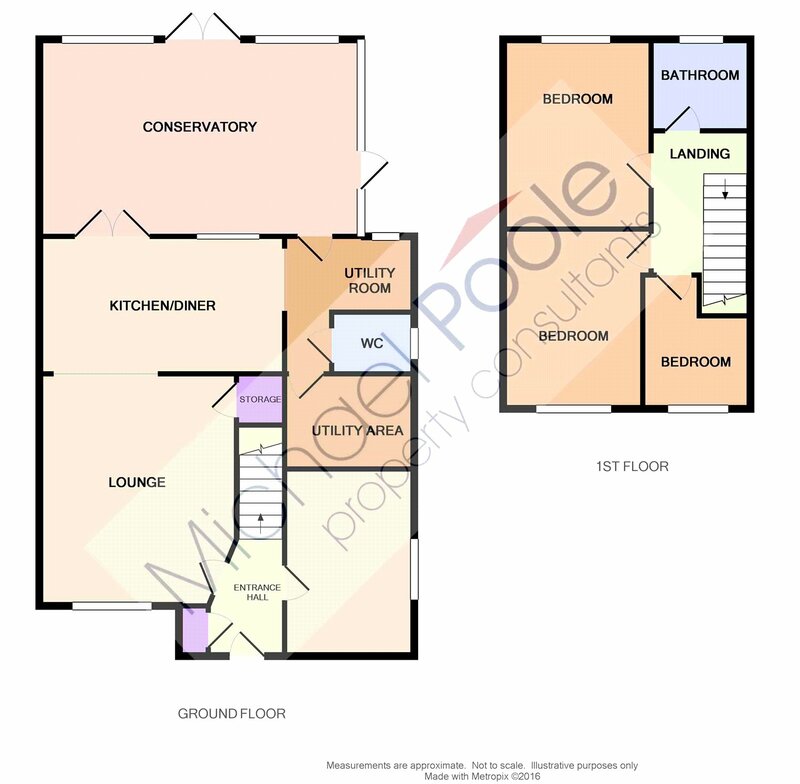 Modern white suite comprising panelled bath with shower over, low level WC and wash basin. 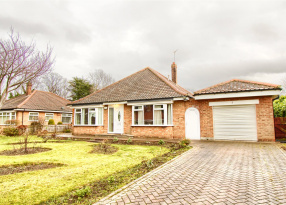 The property is located within a quiet cul-de-sac and features driveway parking and a lawned garden to the front elevation. 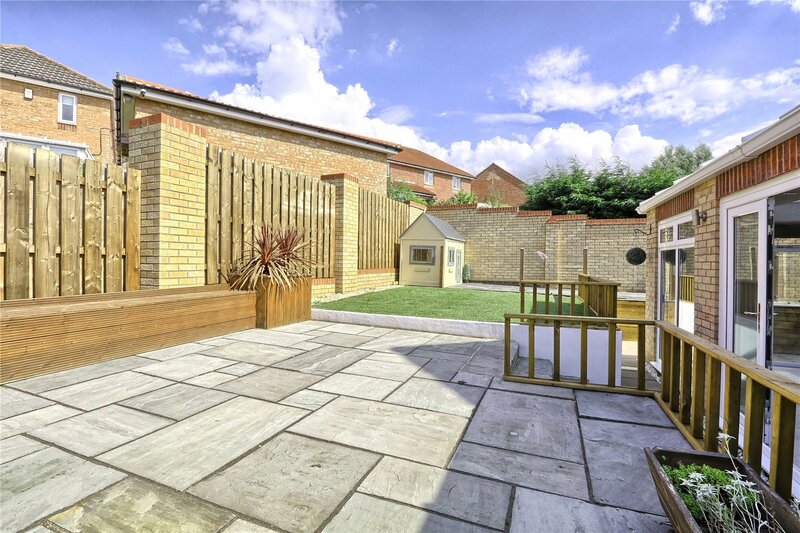 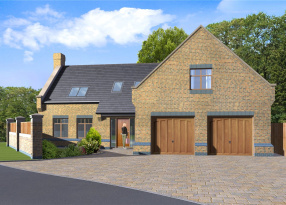 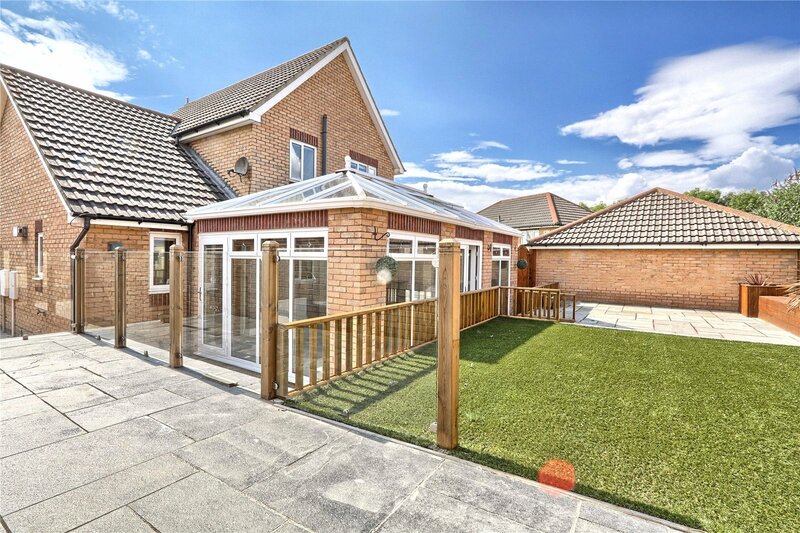 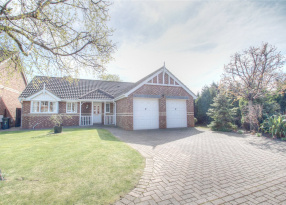 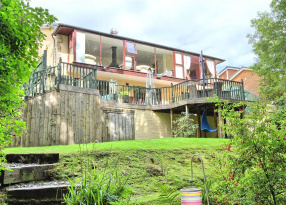 Gated access leads to a spacious side area leading to a modern rear garden with patio areas and astro turf.